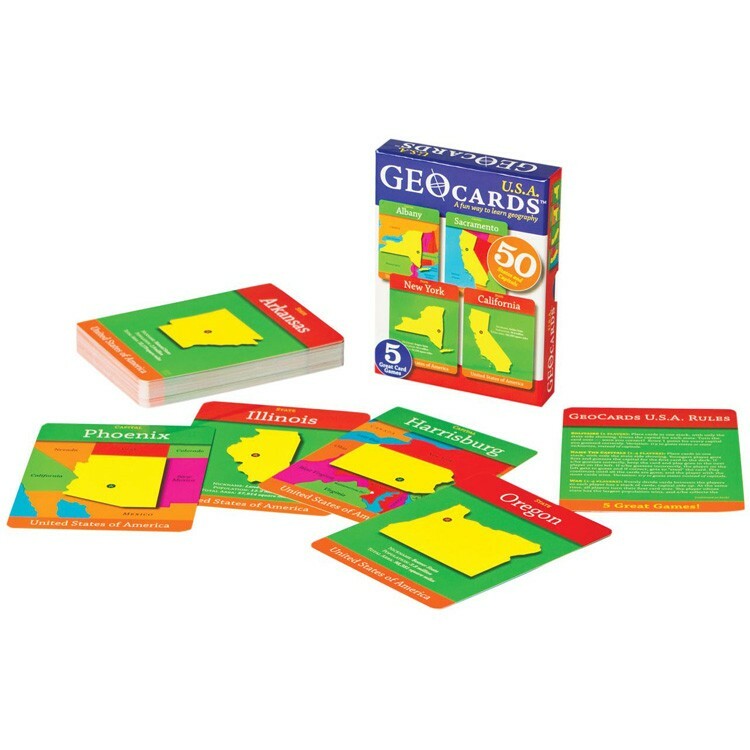 The whole family can have fun playing 5 different educational games with this USA flash cards set by GeoToys. 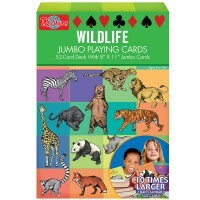 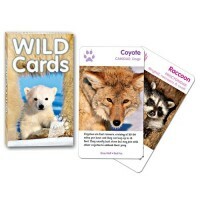 The whole family can have fun playing 5 different educational games with this USA flash cards set. 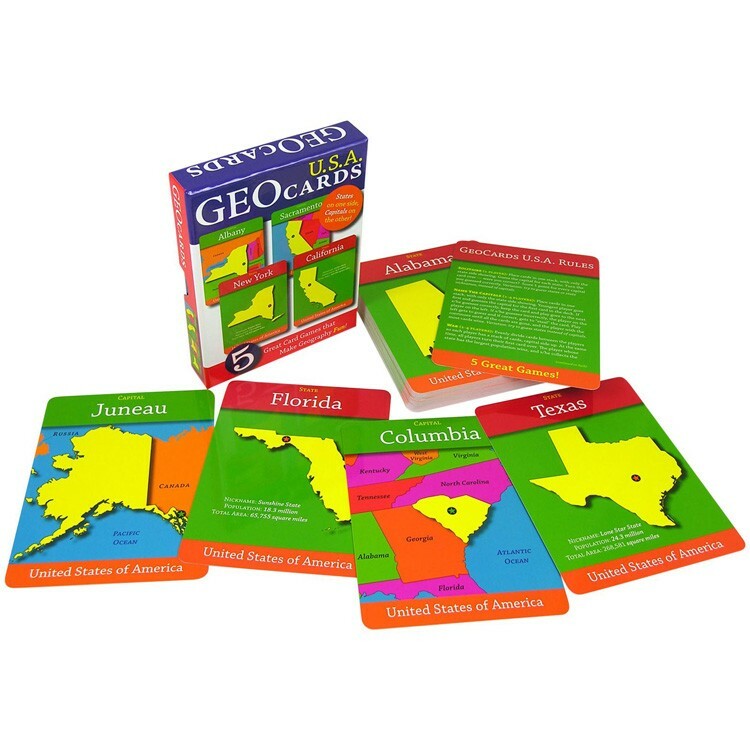 Geo Cards USA - Geography Card Game by GeoToys includes 50 jumbo sized cards (4.5 x 6.0 inches) with states on one side and capitals on the other. 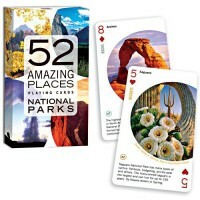 The playing cards from this geography card game also features the information about population, nickname and land area information for each state. Geo Cards USA - Geography Card Game comes with the instructions to play different geography learning games. 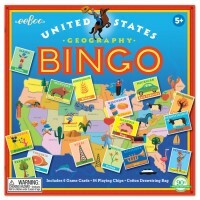 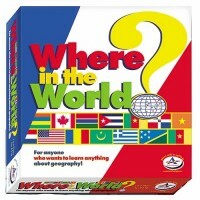 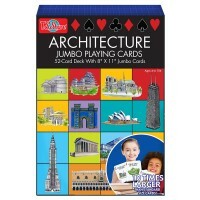 The card games, that can be played with this USA geography game, are designed for 1-4 players. 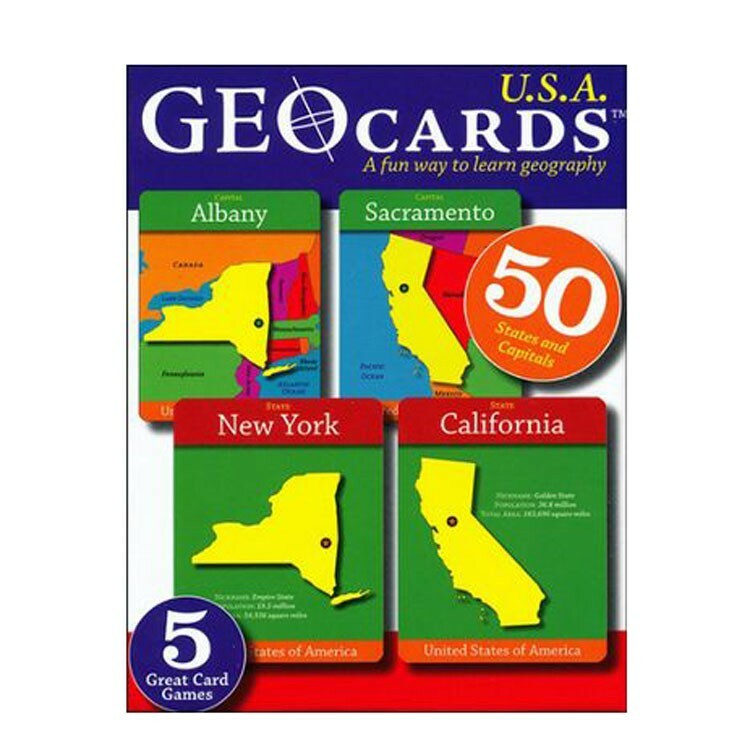 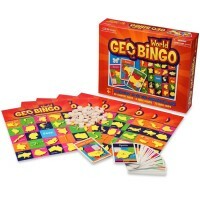 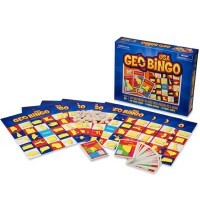 Dimensions of package 4.5" x 1" x 6"
Write your own review of Geo Cards USA - Geography Card Game.